Not of course that I’m complaining – as they say, no mess would mean no precious family, always worth reminding oneself of that, particularly in my darker moments haha – but I am always mindful of monitoring my mental health and ‘self care’ needs. It’s very easy for me to allow things to get frantic in my head, fuel with coffee and neglect to eat well enough – which is of course a recipe for burnout. While keeping an eye on these things, in the spirit of ‘slow’ I also stopped creating crochet deadlines for myself and only hooked when the mood took me, otherwise reading fiction in my down times – a great way to calm my often anxious brain. 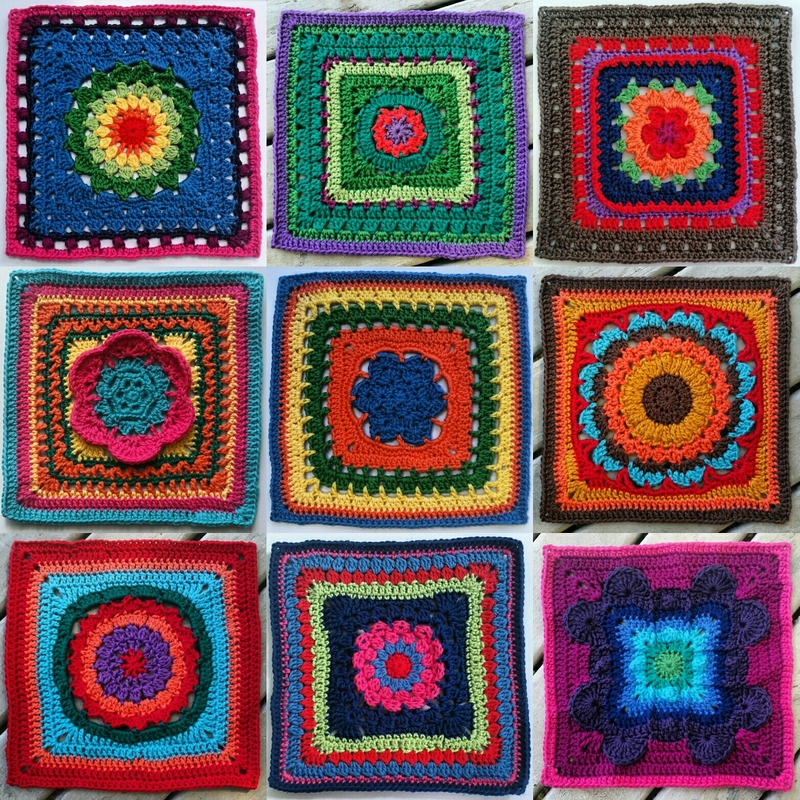 Crochet has its (vital!) place in my mental health toolkit, but I am prone to ruminating and catastrophising and sometimes recently I’ve needed a bigger distraction than the block patterns I’ve been working on, relatively complex though some of them are. I’m currently reading Freya by Anthony Quinn and loving it. I’ve been reading mainly non-fiction for ages and am truly delighting in getting back into fiction. Always interested in discovering new fiction authors – who are your favourites?? Wishing happy hooking – and reading – to all 😊 Here’s to a fabulous month ahead!